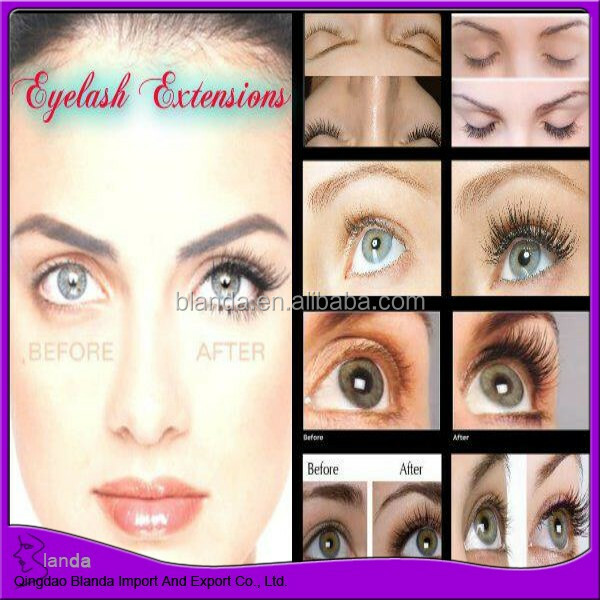 2.3 hours of artistry, enhances 90% of you natural lashes and gives maximum impact. 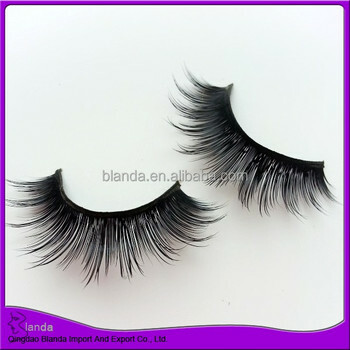 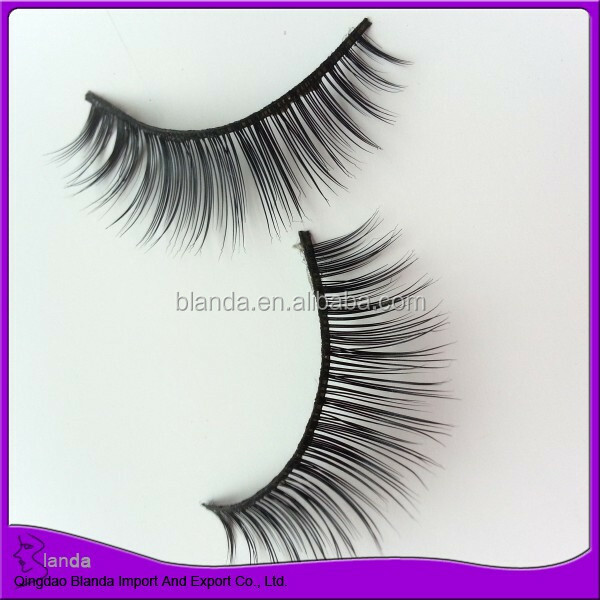 5.mink lashes are so realistic, flirty, elegance, yet soft and subtle. 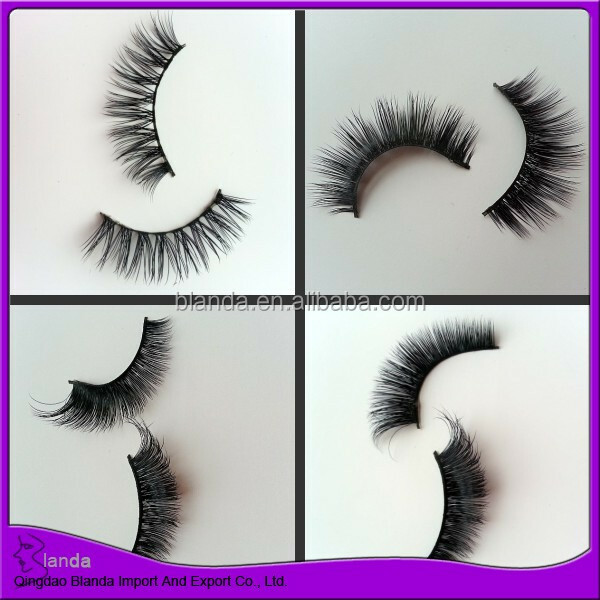 6.Our mink lashes are hand-made.